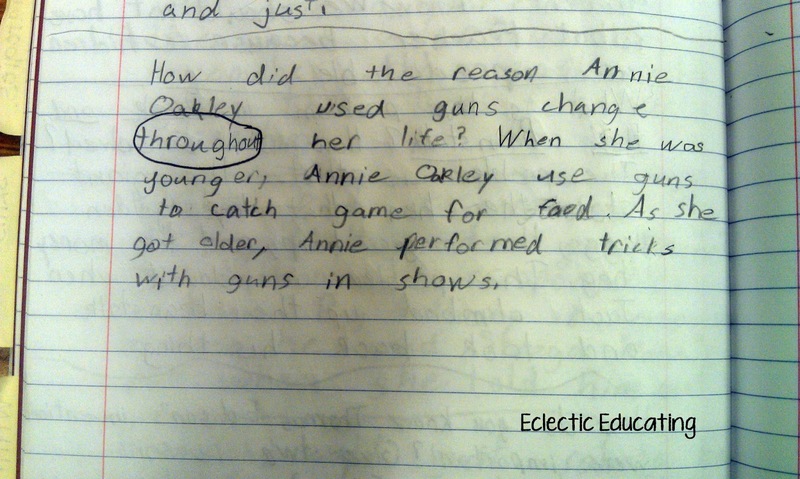 This past week, my fourth graders and I have been reading about Annie Oakley . When my students first saw the cover of the book we were reading, they were less than impressed. I think they learned a valuable lesson about not judging a book by its cover. By the end of the first page, they were already fascinated with Annie! She did lead a pretty interesting life. They also enjoyed finding out that she grew up in Ohio. My students created the FQR charts in their reader's notebooks. The first time we started using the charts, we completed most of the chart together. With time, students have begun to create the charts more independently. In the "facts" column, we work on only including the most important information. We discuss how we are not just writing down the first fact we see. These facts need to be meaningful. (Always working on determining importance - such a tricky skill!) 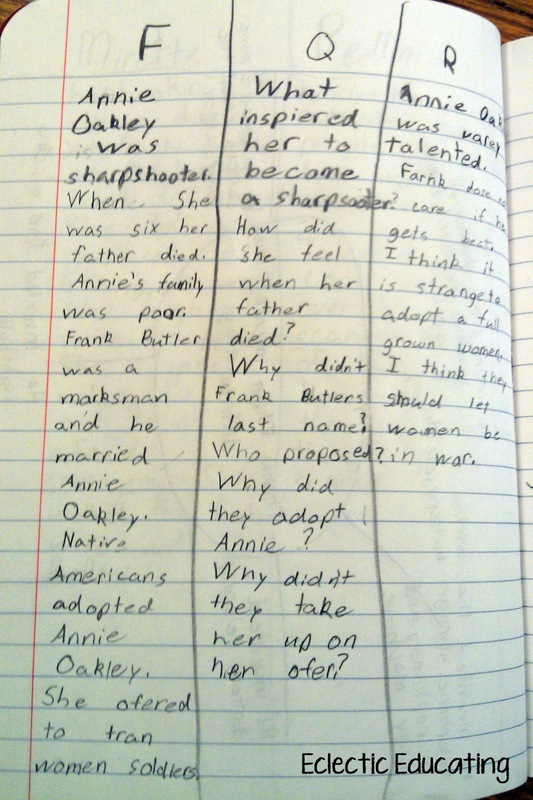 For the "questions" column, we focus on writing quality questions. These should not be questions we could find in the text. We also try to move away from superficial questions to deeper, richer questions. 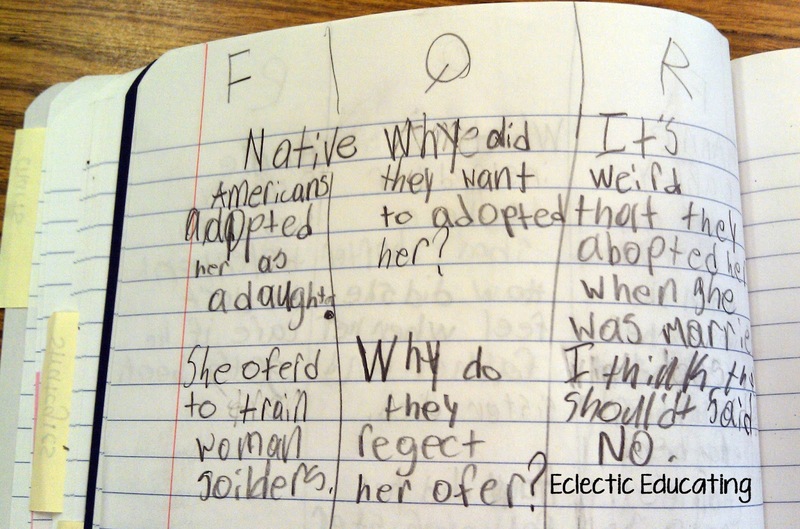 With the "response" column, students write their opinion, or reaction, to what they read. 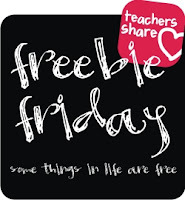 If you would like a FQR graphic organizer to try for yourself, click on the image above! Once I tried this type of chart, I was officially hooked. 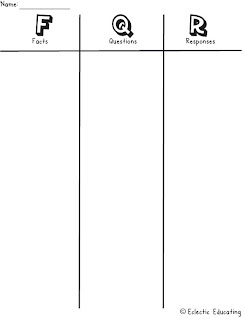 It is such a simple concept, but it really keeps the students focused and helps them organize the information in a meaningful way. 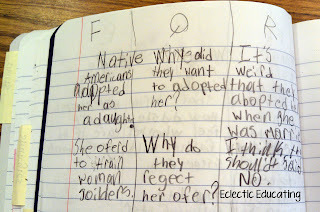 Does anyone else use FQR charts with their students? I would love to hear what you do, or if you have any other great ways to organize information! Cool! I'm a KWL lover, but I will definitely try this. Thanks for introducing it! I like the FQR idea. I tend to use a KWL but I will have to try this next time. Thanks for sharing. This is the first time I've heard of an FQR chart, but I'm loving the idea and will be trying it the first chance I get. Thanks for sharing! I love the FQR charts, I am definitely going to try this! I am a new follower! Thank you for sharing! 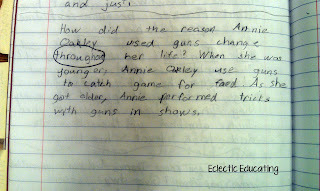 I teach second and it is SO hard to get them to come up with questions that are not already answered in the text or that they don't already know. Found you on the Manic Monday Linky! This is a super idea! This is a great idea! It seems like it would help the kids stay on point! Thanks for sharing at Manic Monday! Hi! I just found your cute blog & I'm your newest follower! I've use FQR and I've even devised my own graphic organizer I call PQR. It's like FQR with a twist!